Ready to hit the gym? Fuel up the right way by eating these foods before and after your next workout for your best sweat session yet. 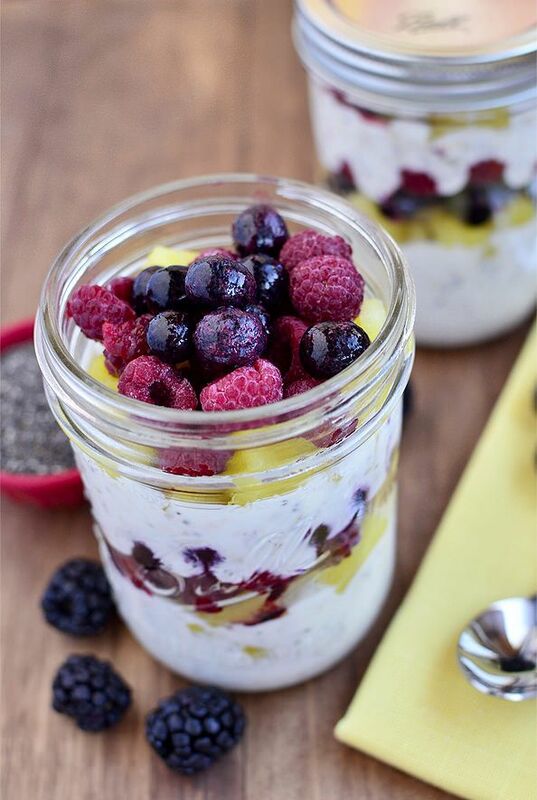 The next time you are preparing for a long run opt for greek yogurt which is easy on your stomach, and when paired with trail mix can give you the boost your body needs. Be sure to choose a mix that is mostly nut and dried fruit based with a small amount of chocolate. The healthy sugar from the dried fruit will provide you with a quick energy boost while seeds and nuts will keep your insulin levels from dropping mid-workout. 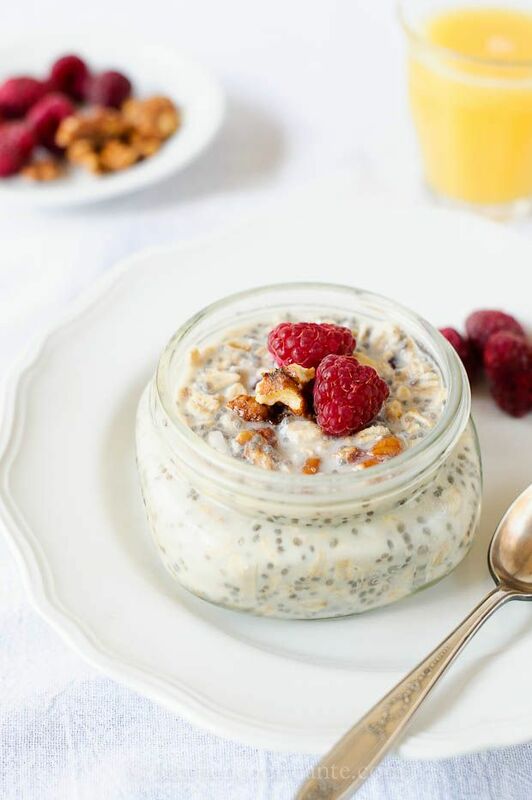 Since seeds and nuts are high in fat, it is important to remember that a little goes a long way. Eating too many can make you start feeling sluggish. 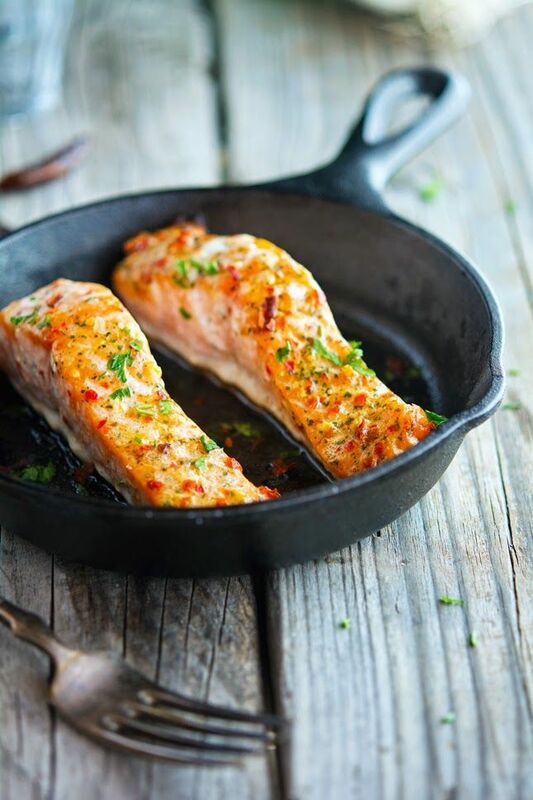 Salmon is packed with protein and bioactive peptides, small protein molecules that play a role in inflammation reduction, helping to regulate insulin levels and give you joint support. Sweet potatoes offer complex carbs as well as help to restore glycogen levels – which get depleted after a workout. 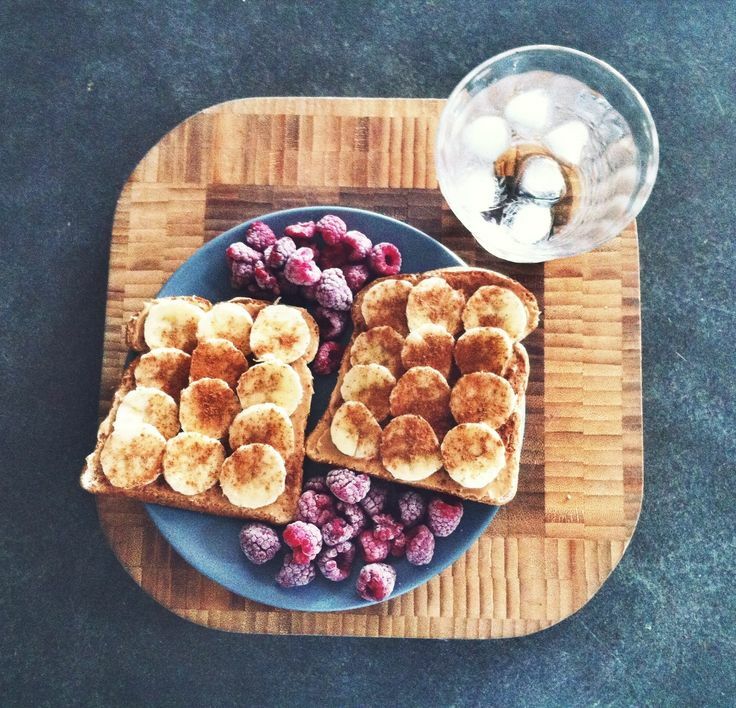 Whole-wheat toast with fruit gives you both types of carbs with the bonus of being super easy to digest. Complex carbs will keep you going, while the fruit adds an extra kick of energy. Bananas are perfect for raising potassium levels, which drop when you sweat a lot. For an added bonus add a dash of cinnamon to help stabilize blood sugar and improve brain function. Your body is in recovery mode after a good workout, so you will need a nutrient dense dish. 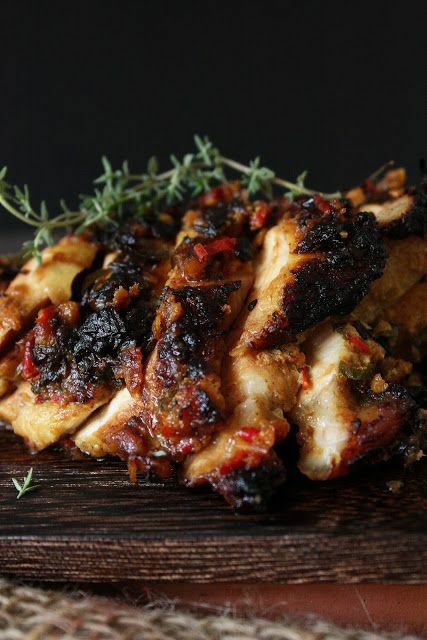 The lean protein and carbohydrates in chicken will fill you up without feeling overly bloated. Add some steamed veggies with olive oil for a nutritious meal. Oatmeal is a great pre-workout snack because it sticks with you throughout your workout by gradually releasing sugar into your bloodstream. Combining fruit to your bowl will help increase the fluid content of your snack, keeping you hydrated. As you know eggs are a great source of protein and they help aid in muscle recovery and growth. 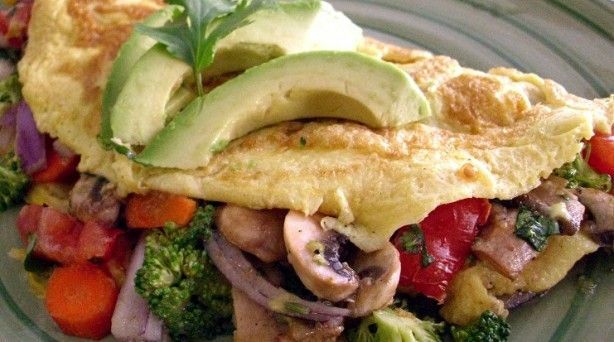 Cook up a veggie-packed omelet and garnish with a few slices of avocado for fiber and monounsaturated fats. Similar to olive oil, avocados can help your body better absorb fat soluble nutrients that your veggies have like vitamins A,D,E and K. These vitamins are stocked with antioxidants and are the best boost for your body. 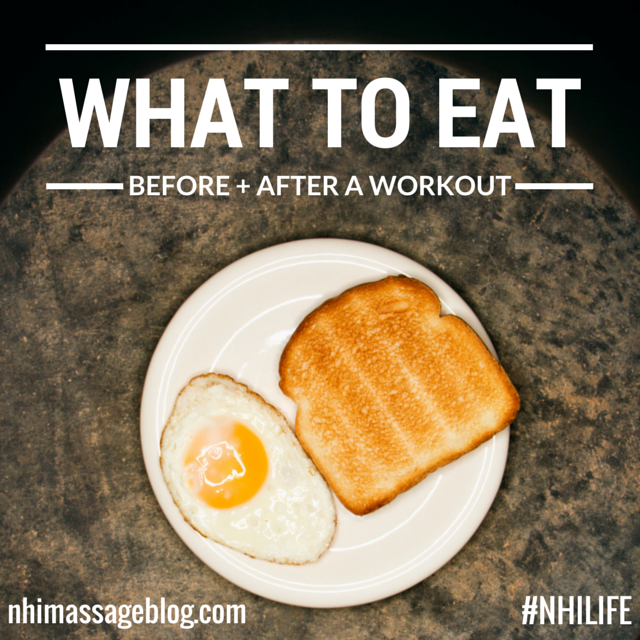 What’s your favorite food to eat before & after working out?